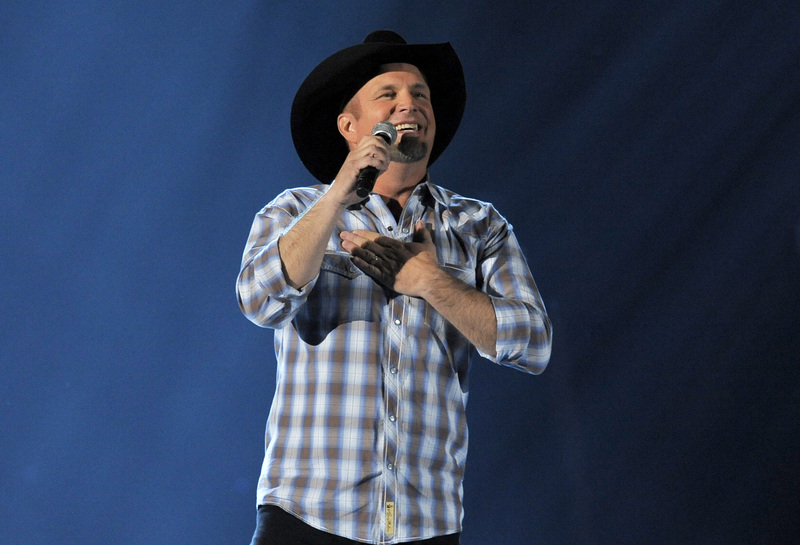 Garth Brooks Announces 2014 World Tour With Trisha Yearwood! 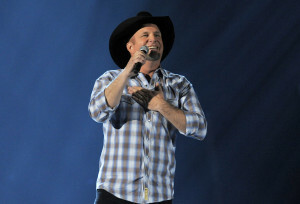 So far, we know that the tour will be featuring Brook’s lovely and talented wife, Trisha Yearwood. 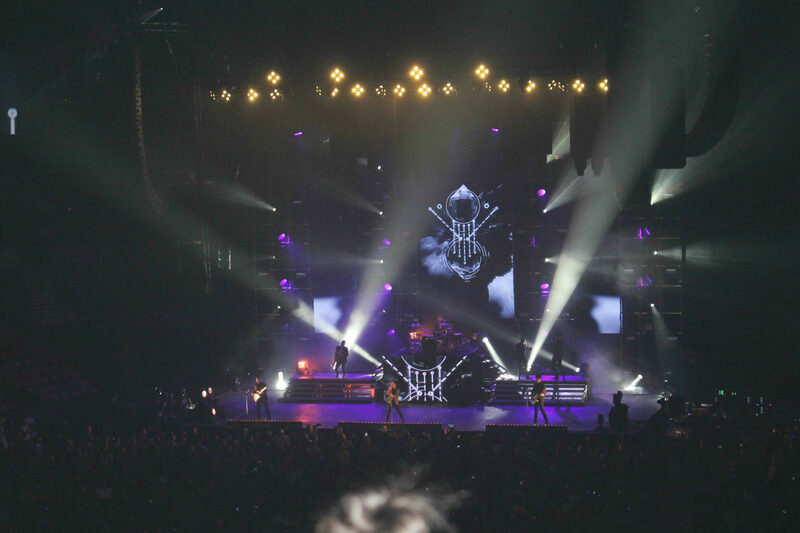 We also know the tour will be kicking off in Rosemont, IL on September 4th, 2014. In an interview brooks was quoted saying, “As an entertainer, you get asked a lot ‘what are the best cities to play?’ Without hesitation, I rattle five or six of the best places to play and that list ALWAYS includes Chicago. It is the PERFECT city to launch the World Tour!” when asked about his choice for kicking off in Illinois. Tickets will be available for purchase by calling A Place For Tickets at 1-866-922-8499 (Toll Free) or 954-922-8899 (Florida Local) or view and purchase tickets here. Stay tuned to our blog for more information about the tour as it is announced in the coming weeks! A Place For Tickets specializes in obtaining the most up to date on all the latest concerts coming to an area near you, so no matter what your musical taste, we have just the ticket for you!